Individual arrival airport Los Mochis. 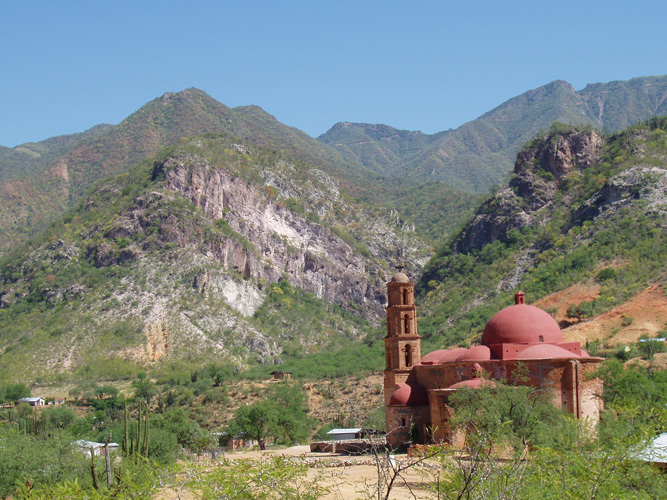 Reception by local driver guide and transfer along farmland to colonial town El Fuerte, a sleepy town with a remarkable past. 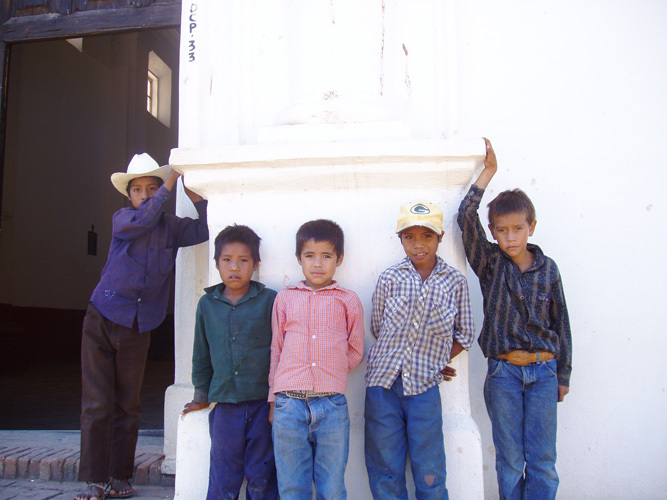 Overnight in Posada del Hidalgo, El Fuerte. Breakfast in hotel. 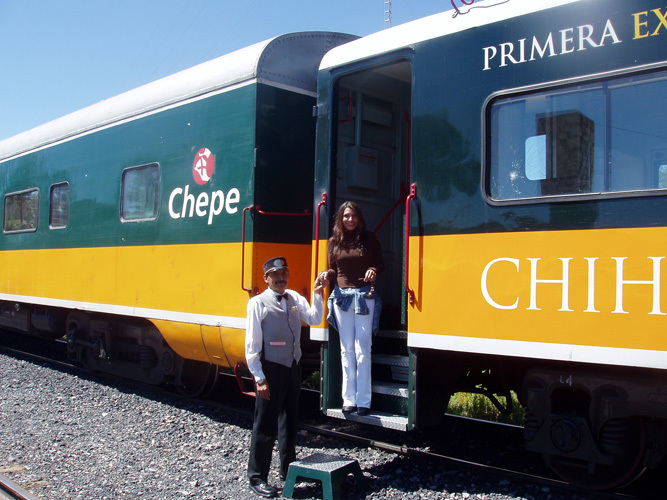 Transfer to train station and begin of adventurous journey on board of the „Chepe“ train. After travelling along Septentrion river, train begins steep access into canyonlands. Crossing wide stretched bridges and sweeping through several tunnels we reach Bahuichivo. 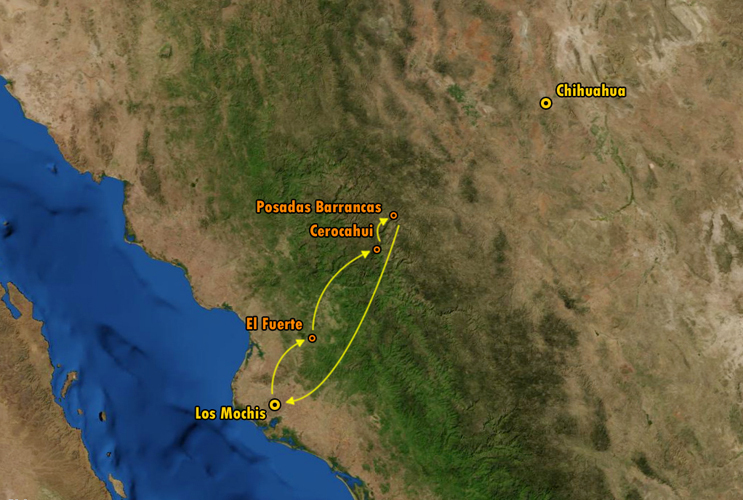 Land transfer to Cerocahui. 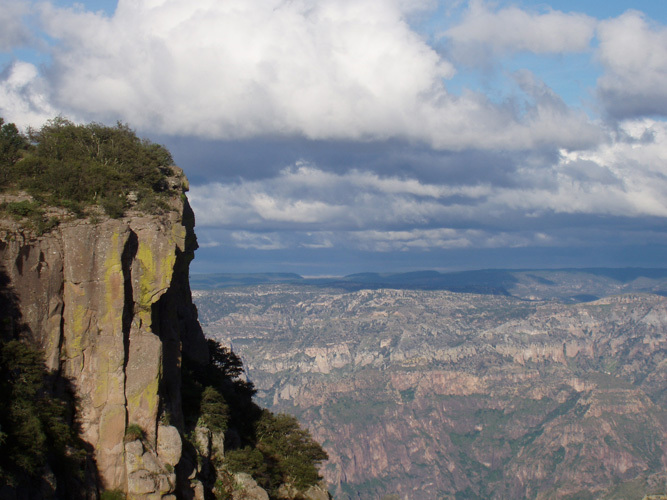 Afternoon excursion to Viewpoint Cerro Gallegos with a breathtaking outlook into Urique Canyon. Return transfer to Cerocahui. 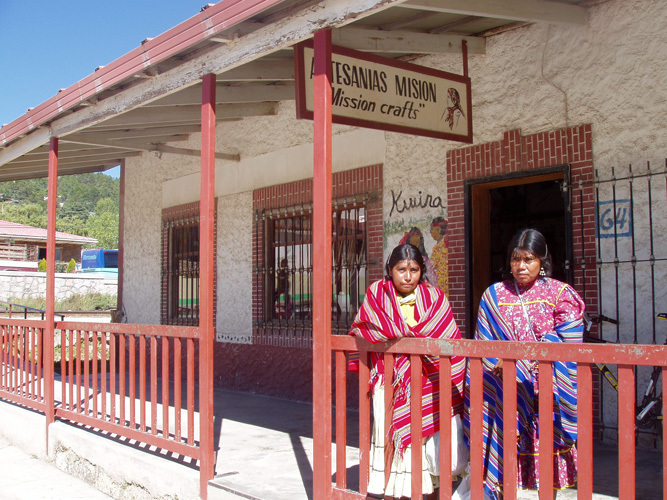 Overnight at Hotel Mision, Cerocahui. Breakfast in hotel. 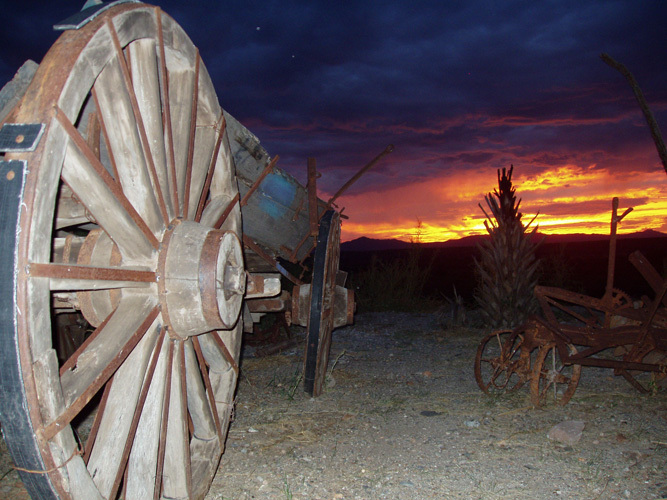 Free time to discover rural town Cerocahui on your own. 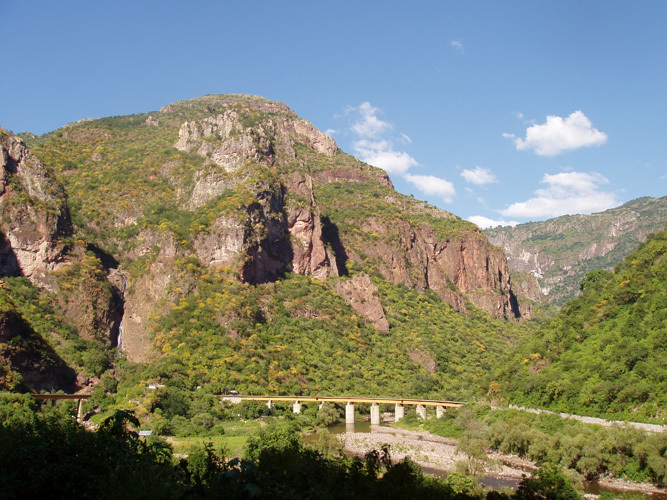 By midday transfer to train station Bahuichivo to continue train ride to Posada Barrancas. 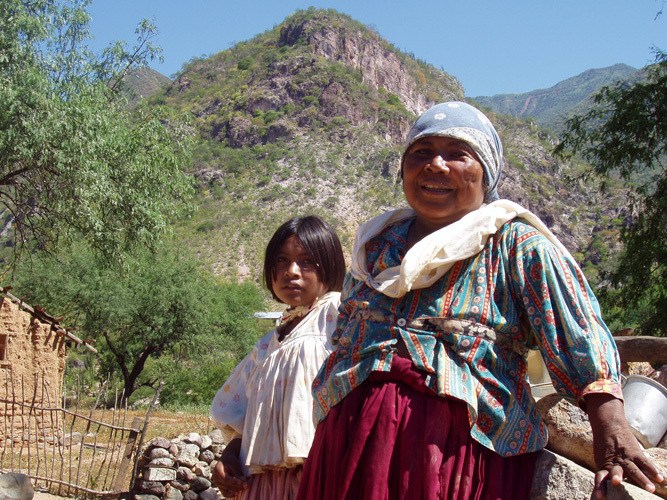 Here you stay at Hotel Mirador which has been built right on canyon edge with spectacular views into Copper Canyon. Every room has balcony with canyon view! Afternoon excursion to Divisadero to encounter bizarre rock formations like the Balancing Rock. Overnight at Hotel Mirador, Posada Barrancas. Breakfast in hotel. Free time to enjoy hikes along Canyon ridge to several viewpoints. 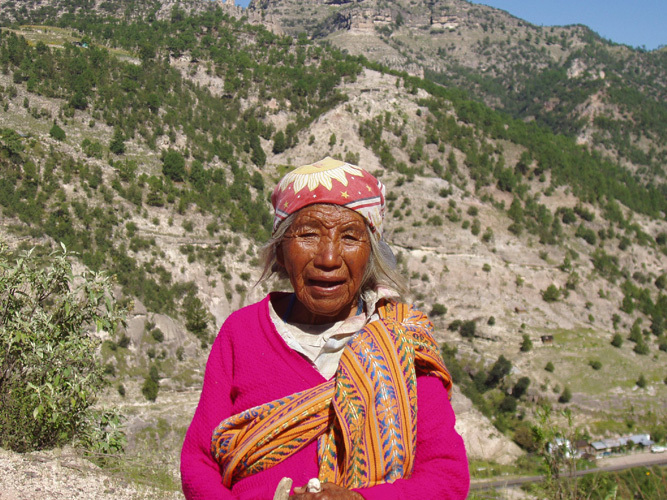 Recommendable hike to Cueva del Chino where Tarahumara Indians live. Afternoon return on train „El Chepe“ to Los Mochis. Dinner on train. Transfer to Hotel Santa Anita and overnight. Breakfast in hotel. Transfer to airport Los Mochis. End of services.